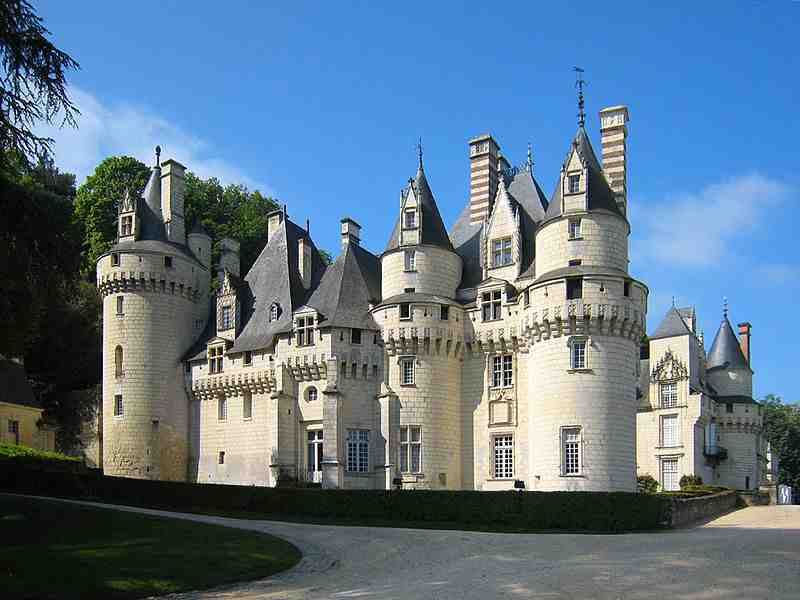 The Château d’Ussé, located in the commune of Rigny-Ussé in the Indre-et-Loire département, in France, inspired The Sleeping Beauty, the fairy tale by Charles Perrault. A staging of the famous fairy tale complements the visit of Sleeping Beauty’s castle. Budget hotel near Bir Hakeim, Paris, France ?